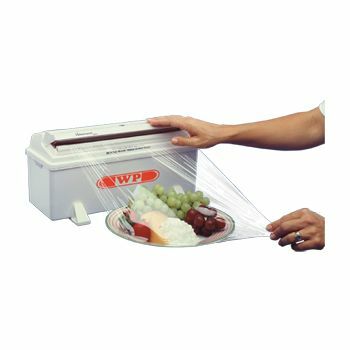 Wrapmaster’s Safety Dispenser for Foodwrap is hygienic, lessens wastage, and provides tangle free film when cut. 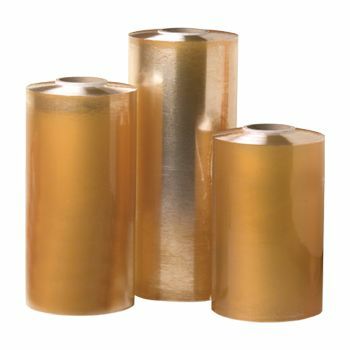 Made from a material that is dishwasher safe, the dispenser remains steady and functional through each roll. If you are looking for an economical and effortless solution for safety dispenser for foodwraps, Wrapmaster is a great choice. Great for large kitchens that use a higher volume of cling films, our foodwrap dispenser will ease the task of wrapping for you. 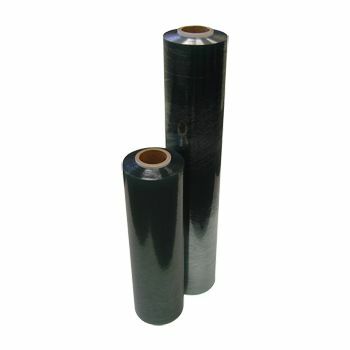 It offers a convenient solution for wrapping food products while at the same time keeping in consideration health and safety issues. It comes with an enclosed blade assuring safety of the user.